Dwarf, four season shrub. 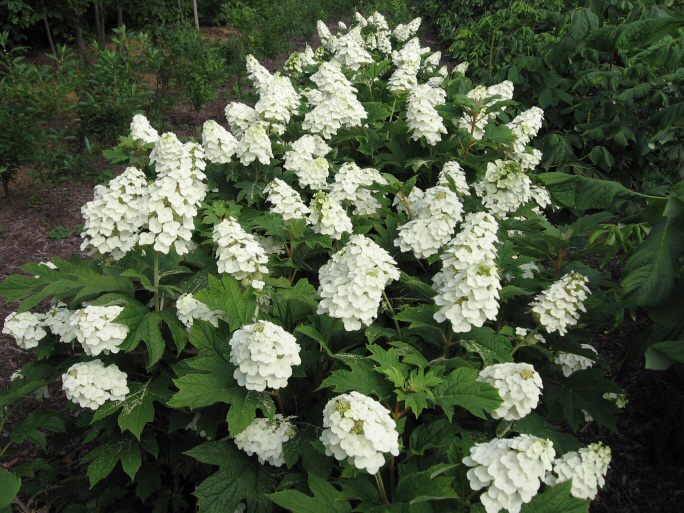 White flowers arrive in late spring to early summer then fade to pink. Beautiful fall foliage with cinnamon-colored bark in winter.